One of the best things you can do to get well is research what is going on in your body but sometimes you need an expert. That’s where Stacey comes in. 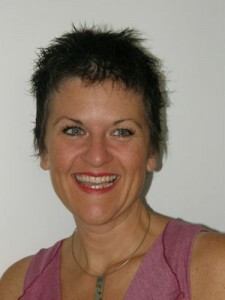 Stacey is available for clinic or Skype consults to help you get the most out of your health. You can make an inquiry on line or phone in person and we can guide you to getting started. We look forward to helping you improve your health! Stacey Jarvis is a Naturopath and Health educator. She specializes in helping people to take control of their health and has spent most of her career in private practice helping people to overcome their digestive and mental health issues not to mention many other challenges. No matter what your issue is Stacey understands the principles that underpin chronic and acute health complaints and is ready to help you reclaim your vitality!